Morning Prayers - snts2019s Webseite! The morning prayers take place Wednesday to Friday at 8.15 in the church of St. Peter and Paul. The church building is located directly at the venue Hörsaalgebäude (HG). 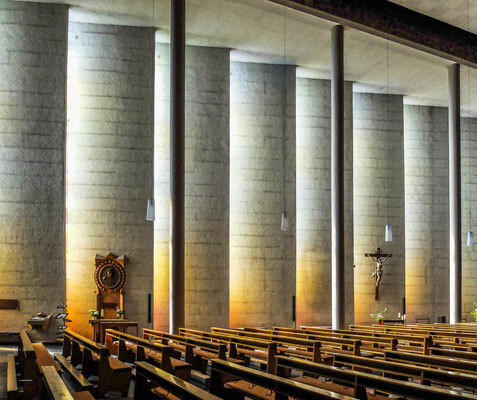 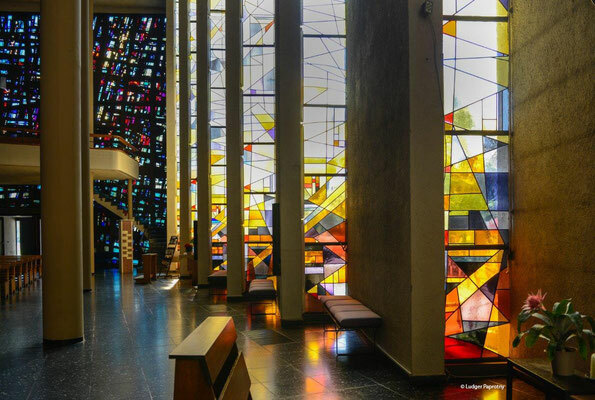 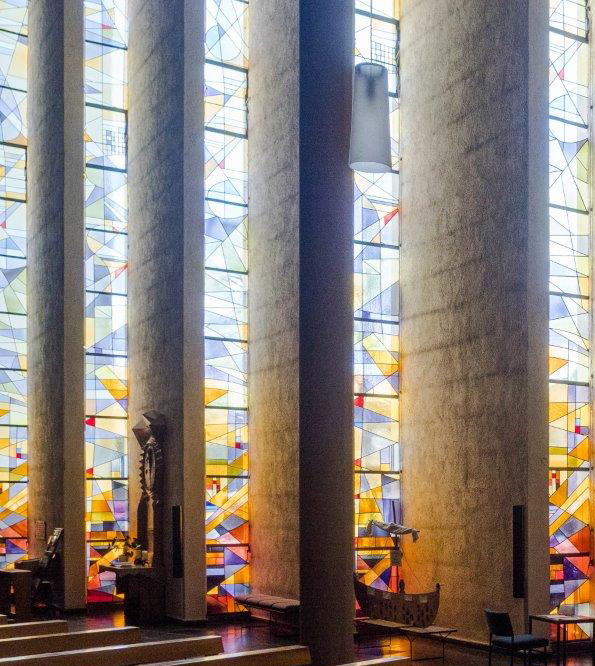 The interior of the church is designed so that the windows and glass surfaces create an impressive, almost mystical light. 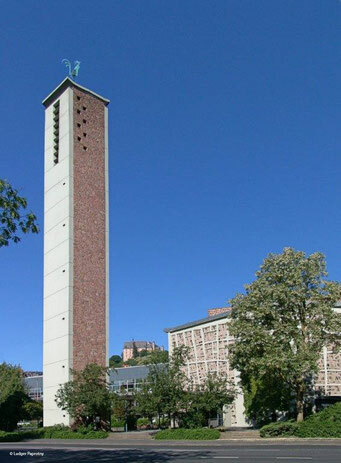 This effect is particularly noticeable in summer mornings and should be experienced on sunny days during the SNTS 2019 conference.